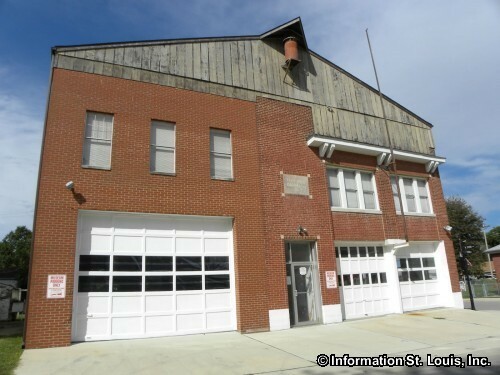 The Maryville Heritage Museum is located in the old Village Hall and fire station, built in 1916. The museum focuses on the history of the Village of Maryville and features exhibits about every aspect of daily life in Maryville such as items and photos from the Donk Coal Mine, baseball memorabilia, school class photos, railroad items and more. The Maryville Heritage Museum is run by volunteers and has no set hours as of yet. Call before stopping by.